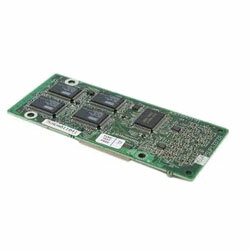 KX-TDA100/200, KX-TDE100/200, and KX-NCP500/1000 4 Channel Message Card (MSG4) is specifically designed for use with the KX-TDA100/200, KX-TDE100/200, and KX-NCP500/1000 IP PBX Control Units. Panasonic KX-TDA, KX-TDE, and KX-NCP IP PBX Telephone Systems and Components are sold, installed, and serviced exclusively by Certified Dealers. TWAcomm.com is an Authorized Certified Dealer of Panasonic.